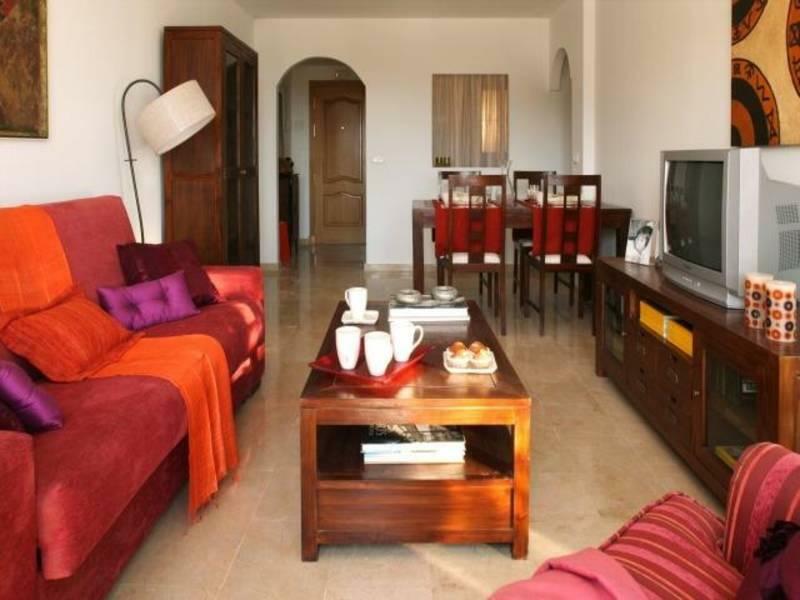 Ideal for golf lovers, families and couples alike, these apartments are well located to suit all needs. On-site facilities include a swimming pool, kid's pool and play area as well as a restaurant, gym and sauna. Facilities include a swimming pool, children's pool, children's play area, gym, sauna, tennis court and restaurant/bar. Further services offered include 24-hour reception, concierge, internet access, laundry and dry cleaning service, lift access and parking. Comprising of 7, three-storey apartment blocks with a total of 126 apartments, each equipped with air conditioning/heating, safe deposit box, satellite TV, hair-dryer, telephone and kitchenette with fridge, 4 cooking rings, kettle, toaster, utensils and cutlery. 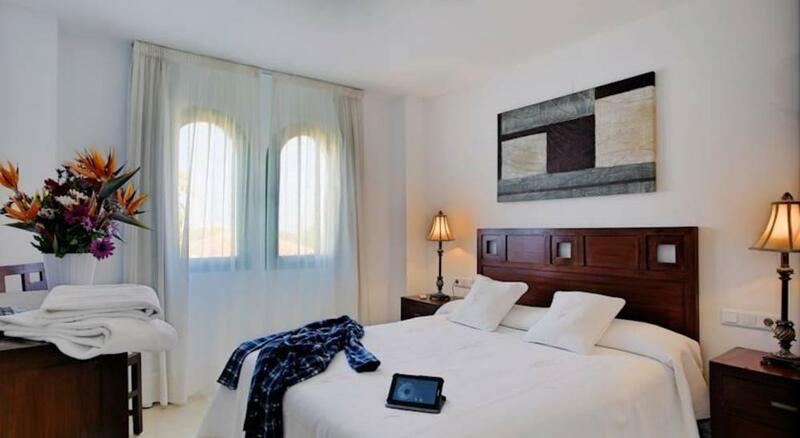 Located close to Marbella, Puerto Banus and Sotogrande Marina, the nearest beach is about 1.5km away and the hotel offers a courtesy service to the beach, La Duquesa golf course and the marina. The resort of Manilva is approx 95km from Malaga Airport. Stayed here twice, only down side is the beds are hard but for 2 star accommodation it's good value for money.